Leading Manufacturer of marachekku oil extraction machine, peanut oil extraction machine, semi automatic coconut oil extraction machine, almond oil extraction machine and cooking oil extraction machine from Coimbatore. 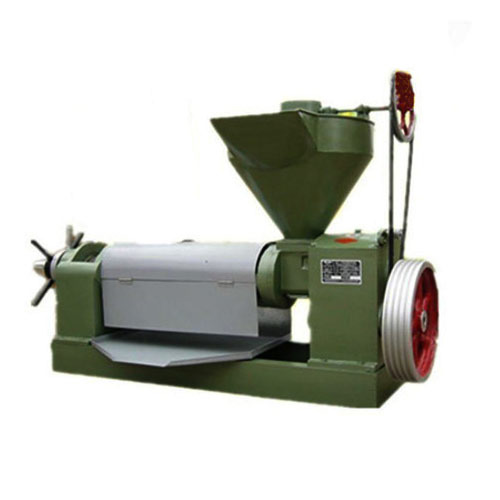 We are offering Peanut Oil Extraction Machine to our clients. 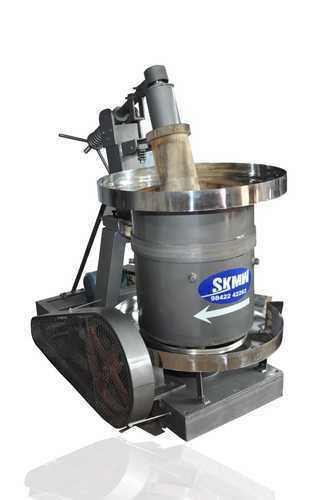 We are a renowned and customer centric firm, which is engaged in delivering a comprehensive range of Semi Automatic Coconut Oil Extraction Machine. These are made using high-grade components under the direction of our domain experts. 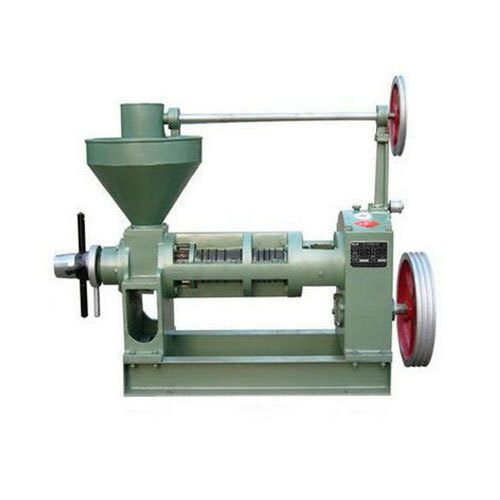 Since the inception of our firm in this domain, we are offering a wide array of Almond Oil Extraction Machine. 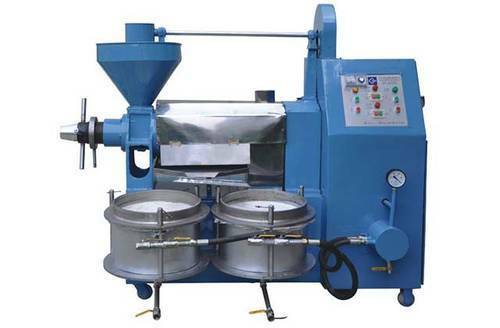 This machine is used for extracting oil from the seeds. We are offering Cooking Oil Extraction Machine to our clients. 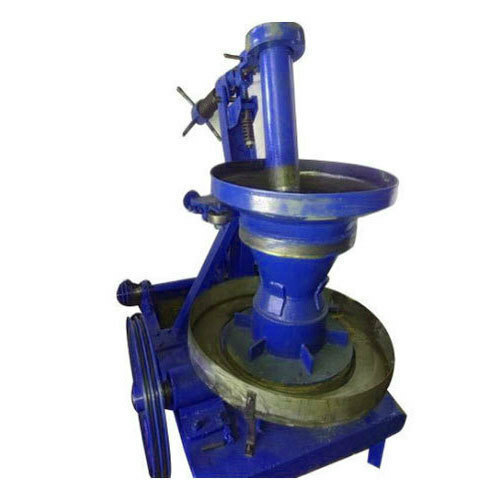 Looking for “Oil Extraction Machine”?